Many of you fashionistas have seen the likes of Miranda Priestly in The Devil Wears Prada portraying a very well known editor in the fashion industry. One of the most influential people in fashion, a style icon, is now to be featured in her very own documentary. 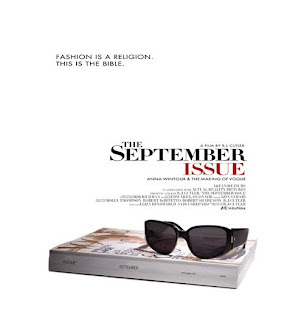 Anna Wintour, the Editor-in-Chief of Teen Vogue, will be starring in The September Issue. Here is a sneak peak into the life of a legend.